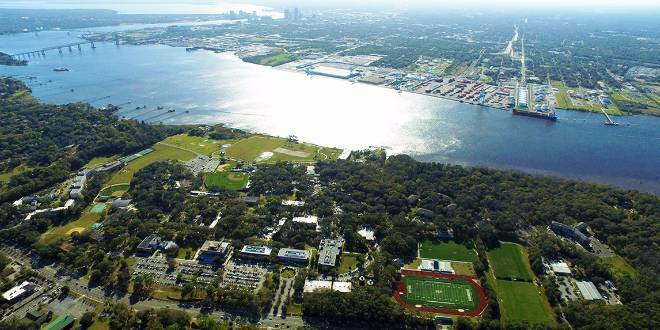 Student Activities & Involvement | Jacksonville University in Jacksonville, Fla.
​​The Office of Student Involvement at Jacksonville University is responsible for offering a wide variety of extracurricular events and programs for your enjoyment, while here. Whether you want to be an active participant or you want to make a difference, there are plenty of opportunities available. With over 100 different clubs and organizations,​ you will find many ways to meet new people, improve your leadership skills, build self-esteem, face responsibility, and accomplish goals that will enhance your future endeavors. Getting involved in different organizations in college is a great way to improve your résumé and make you stand out when applying for a job after graduation. These are only a few of the many reasons why you should become an active member in the different organizations here at JU. Besides, you are bound to have fun doing it! ​Student organizations I can join? Information about fitness options on campus? If you have questions or concerns about the organizations, events, and opportunities available at JU, contact Student Involvement, a division of the Office of Student Life.